How do I use ip route networking command to add a static route on Linux operating systems? Can you explain how to use the ip command? 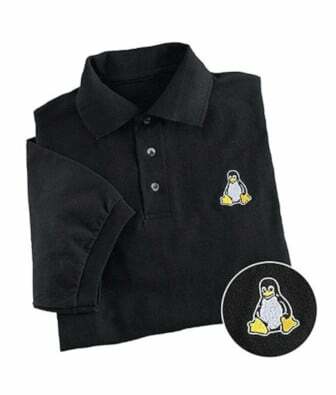 I am a new CentOS Linux sysadmin. How can I add static route On CentOS Enterprise Linux server running on HP amd64 server? I am a new Linux system user. How can I check the physical status of an Ethernet port in Linux command line? How do I check network adapter status in Linux? A wireless NIC is showing as wlan0 but I need to be appear as eth1. How can I rename wlan0 devices through udev as eth1? How do I change or rename eth0 as wan0 under Linux operating systems? My server has five Ethernet ports and one ADSL port. How do I setup IPv4 software bridge using Debian Linux operating systems so that the rest of five ports act as a network switch? eth0 => private network with private IP in 10.x.x.x/8 range. eth1 => ISP router with public IP 205.153.203.98 via 205.153.203.97. How do I setup persistent static route so that 10.0.0.0/255.0.0.0 traffic route via 10.70.201.61 router only? How do I find out the current network interface throughput statistics on Linux (CentOS or Debian based distro)? How do I see current kernel snmp counters and network interface statistics on Linux operating systems?